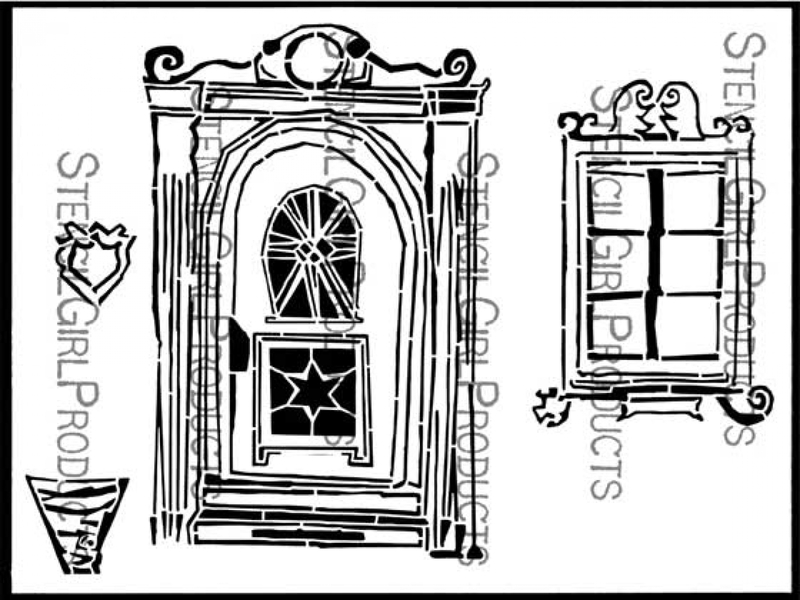 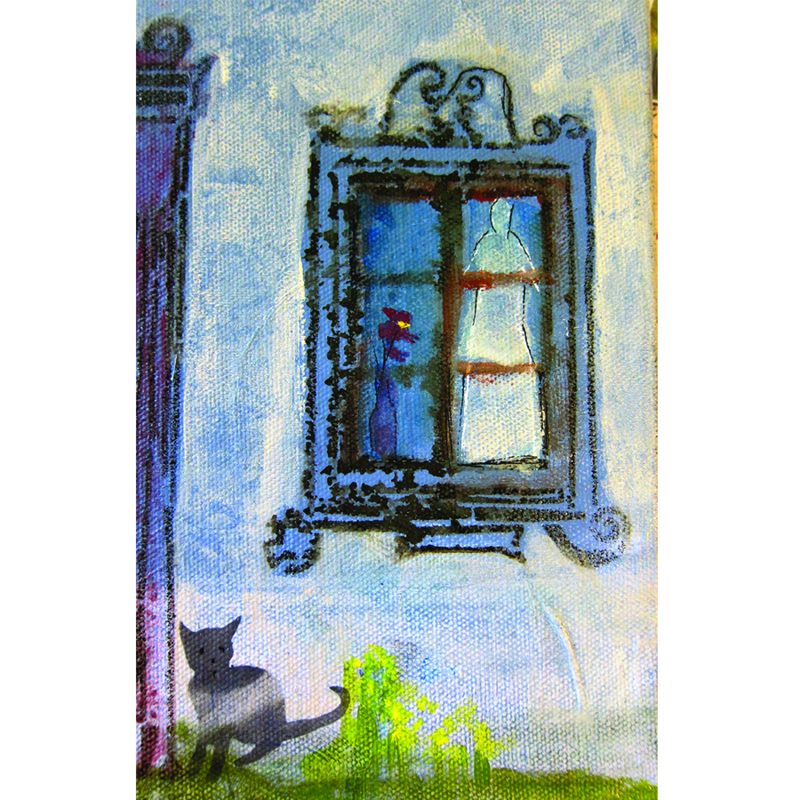 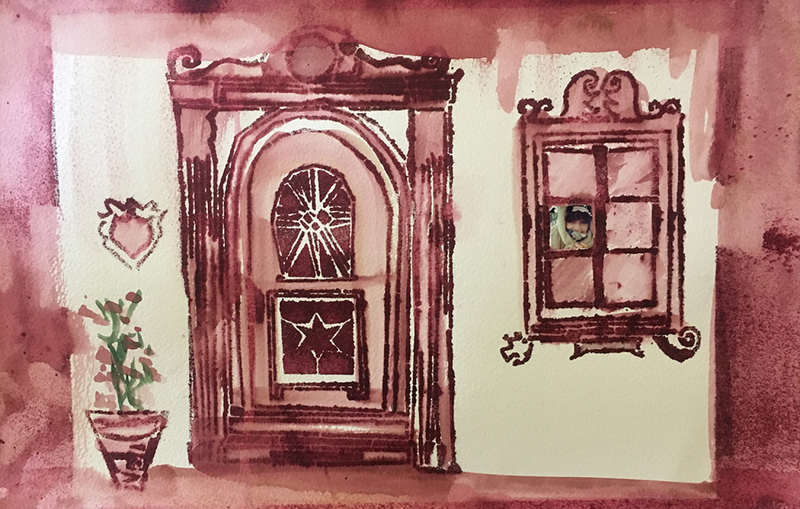 A Bavarian door and window in a small village inspired this stencil. 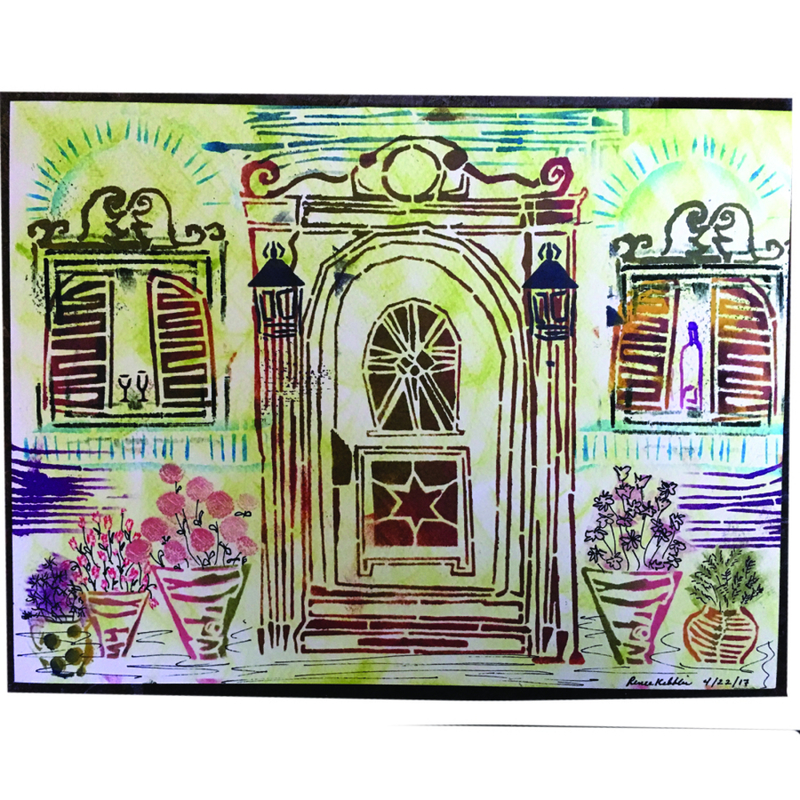 Use the designs within the door to create patterns in other areas of your art. 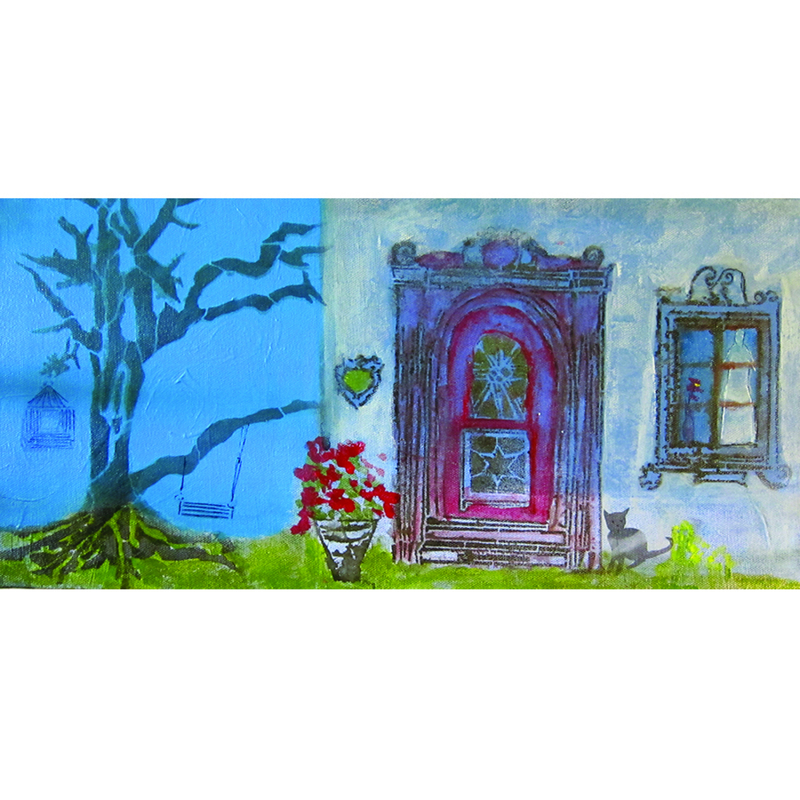 Great to use with acrylic, stamp ink, spray ink, or make gelli prints.